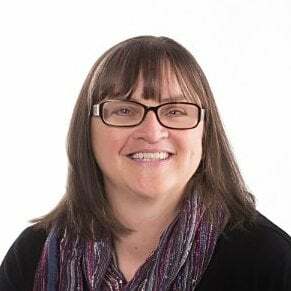 Director, Global Curriculum Development at PulseLearning. Passionate about all things training. Designed, developed, and implemented synchronous and asynchronous training for a number of national and international clients, including CA Technologies, VMware, IHG and Bank of America. 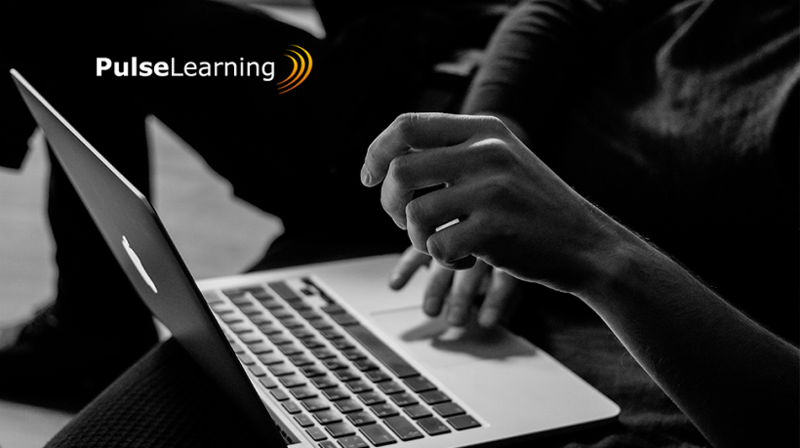 In this article, PulseLearning discusses five tips for building your 2017 Learning and Development strategy. Done right, Learning and Development boosts competencies and drives the psychological shift essential for creating a learning culture; done wrong, it can frustrate and demotivate your biggest asset, your people. 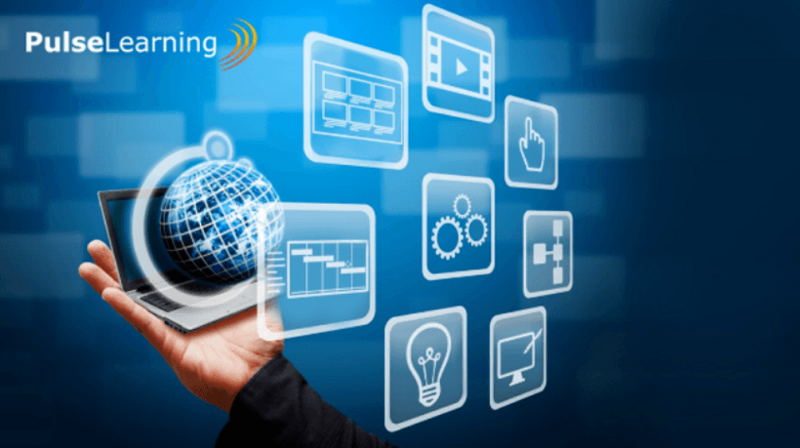 3D graphics, simulations, and virtual reality are starting to cross the threshold into the eLearning industry. 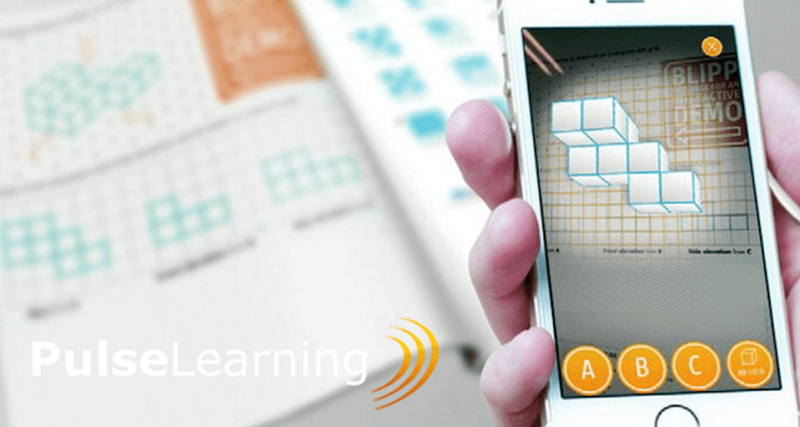 In this article, PulseLearning discusses how you can gain maximum value from using 3D graphics in eLearning. 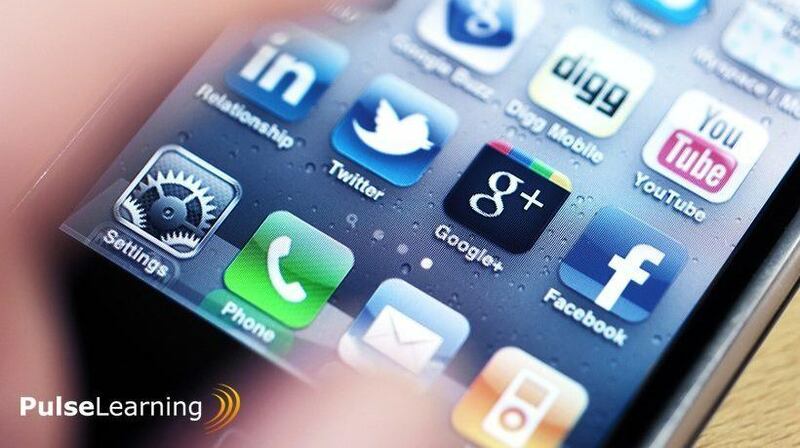 Is your eLearning out of fashion or failing to keep up with industry best practice? 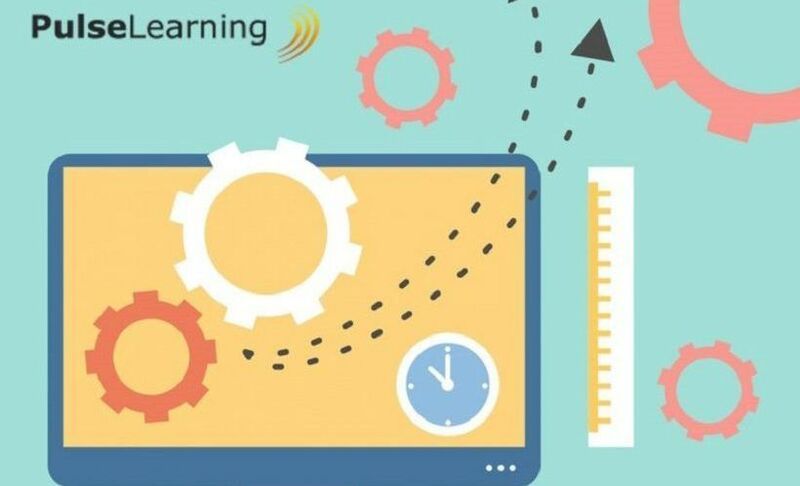 In this article, PulseLearning discusses 5 tips that will help you do an eLearning modernization makeover. 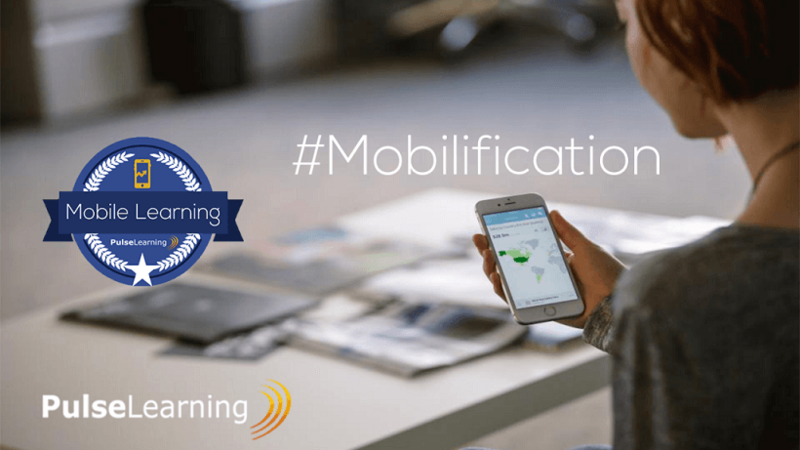 With many organizations moving to an on-demand training strategy where learning content is accessed when and where learners want, now may be the time to consider developing a mobile app. 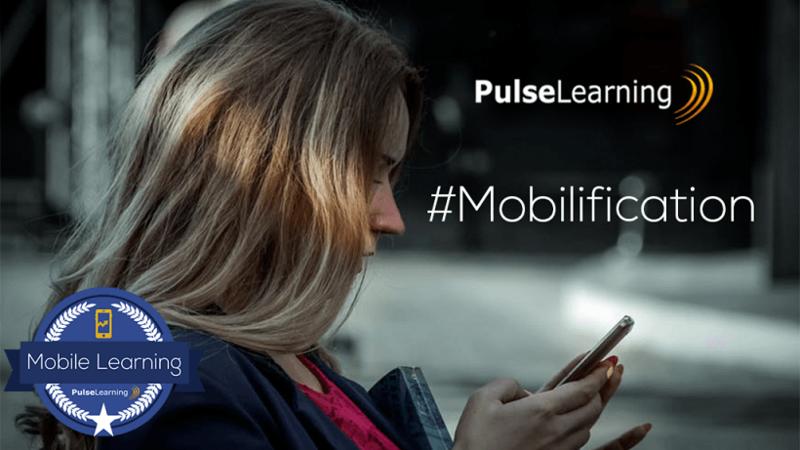 In this article, PulseLearning discusses how the mobile app development for corporate training can take your training experience to the next level. 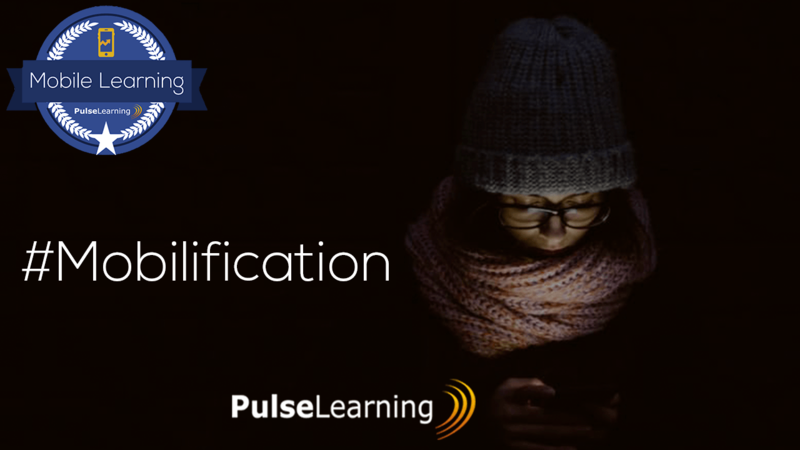 PulseLearning has a failsafe assessment motto, “To test the Right Objectives at the Right Level with the Right Question type”. In this article, PulseLearning shares how this motto translates into a watertight assessment methodology. In this article, PulseLearning explores when to spend on system simulation training and when it might be best to invest your training dollars elsewhere. 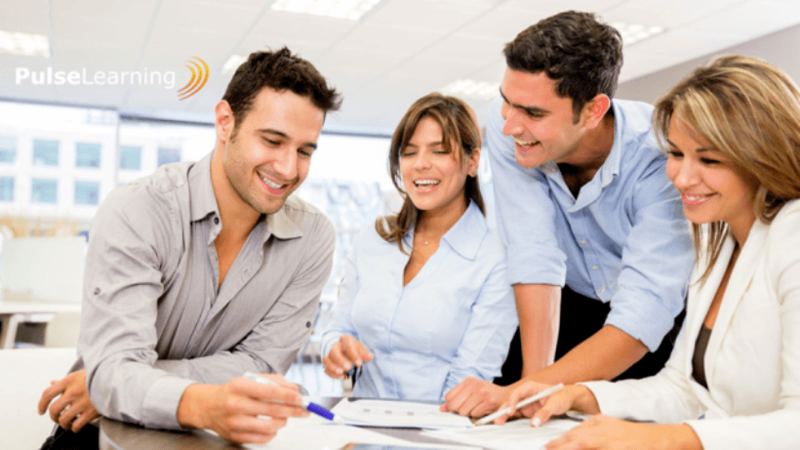 Successful systems eLearning brings the saying to mind, “It’s not what you do; it’s how you do it”. 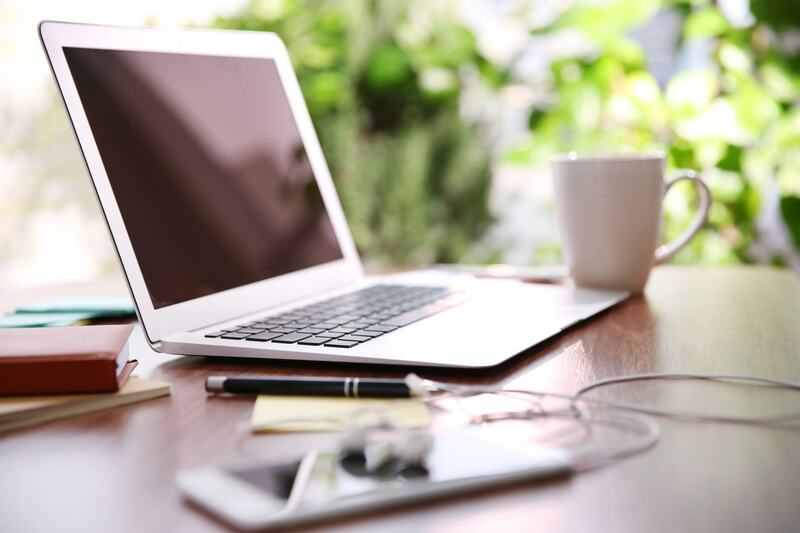 In this article, PulseLearning discusses 3 trade secrets that make for effective system simulation eLearning. 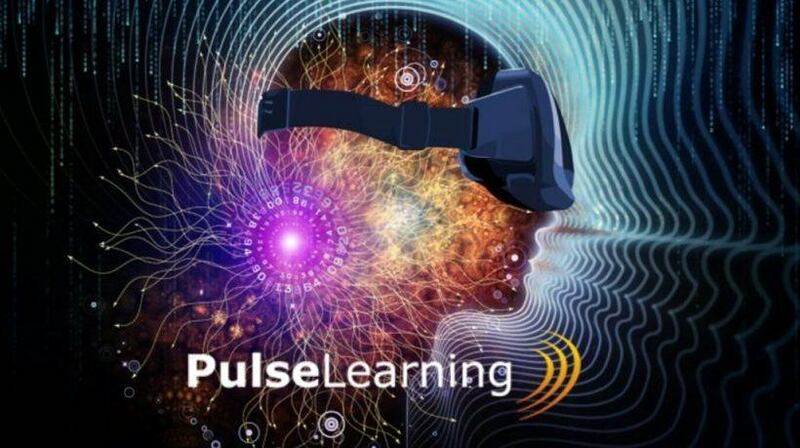 In this article, PulseLearning explores the possibilities of 3D learning and the opportunities it can bring to the corporate training landscape.